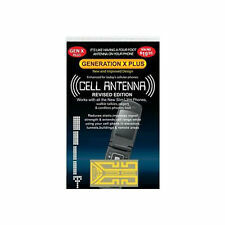 PCS 1900MHz for 2G, 3G calling and data, Works for iOS, Android, Windows phone operation systems. 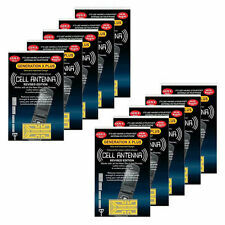 Reduce dropped calls and faster 2G 3G uploads and downloads, and Compatible with Sprint 4G Lte 1900MHz Band 2 frequency. 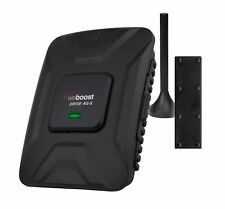 SIGNAL BOOSTER: The we Boost Drive 4G-X 470510 Cell Phone Signal Booster boosts your 4G LTE and 3G signal up to 32X for fewer dropped calls, higher audio quality, and faster uploads and downloads. 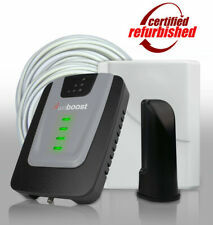 we Boost's Drive 4G-X is our most powerful, professional grade 4G vehicle booster. 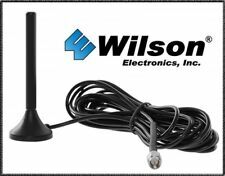 SureCall Fusion4Home 3G 4G LTE Cell Phone Signal Booster Kit Omni/Whip Antennas. Condition is New. Shipped with USPS Priority Mail. A weak cellphone signal can cause you to miss important details in a conversation or miss a call altogether. 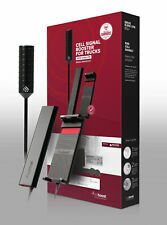 With a Metro PCS Signal Booster, you can stop the bad reception and dropped calls. 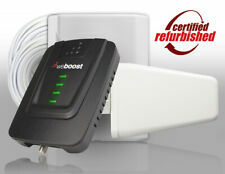 As an added benefit, a booster from eBay can increase your data speeds within the range of your network. 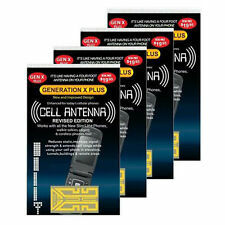 What kinds of Metro PCS Signal Boosters are available? Internal: An internal booster will work with almost any Metro PCS phone that allows access to the battery. It is simple to install, requiring you to just peel and stick the booster to the back of your phone's battery. 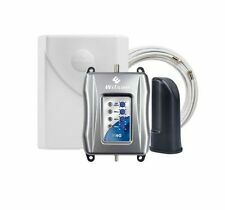 External home: There are several external Metro PCS Signal Boosters to choose from that will work with any phone, boosting the range of the signal anywhere from 150 square feet to 20,000 square feet. 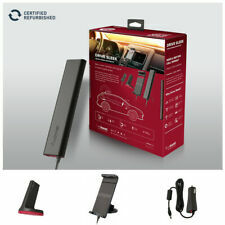 External car: If you want to boost your signal while driving, try a Metro PCS booster for your vehicle. Some Metro PCS car boosters work for one cellphone user and others are designed to be used simultaneously by multiple users. How does a Metro PCS Signal Booster work? Before you can boost a Metro PCS signal, you need to have some cell phone service. A booster will not create a connection if there is none. Instead, these expensive devices "boost" the signal you already have. Metro PCS Signal Boosters can increase the square footage of coverage, amplify the signal as represented in bars on your phone, eliminate static, and evenly distribute the signal throughout the coverage area. Which networks work with a Metro PCS Signal Booster? 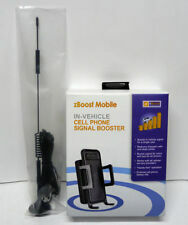 A Metro PCS Signal Booster from eBay can boost signals on all types of Metro PCS networks, including 2G, 3G, 4G, and LTE. Though a booster can increase your cell phone signal in varying degrees, you should not expect a booster to increase a 2G network to a 4G network. 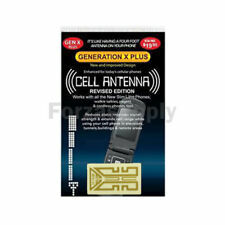 Instead, it will improve a 2G (3G, 4G, or LTE) signal within the standard 2G (3G, 4G, or LTE) signal range. 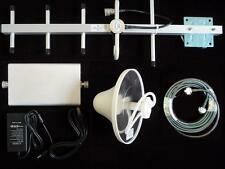 Do you need to register your Signal Booster? It is no longer required to register Metro PCS Signal Boosters with the FCC so long as they are a consumer model. However, according to the FCC, you are required to register the booster with Metro PCS. Also, if the booster causes interference with other wireless networks, you may be asked to shut down your booster, and you must comply. Content provided for informational purposes only. eBay is not affiliated with or endorsed by Metro PCS.